In the express world, businesses have started a race for the fully integrated real-time business solutions. Businesses found more interest in on the go sales that entertain the immediate requirement of customers. The start-ups focus on serving the customers with on-demand mobile solutions that carry mutual benefits for customers and businesses both. Entrepreneurs with the long vision now aware of the importance and requirements created for the on-demand mobile solutions such as taxi booking, food ordering, household needs, medical treatment, logistics, and much more than you can imagine to do or to have on an immediate basis that relies on just a few taps. 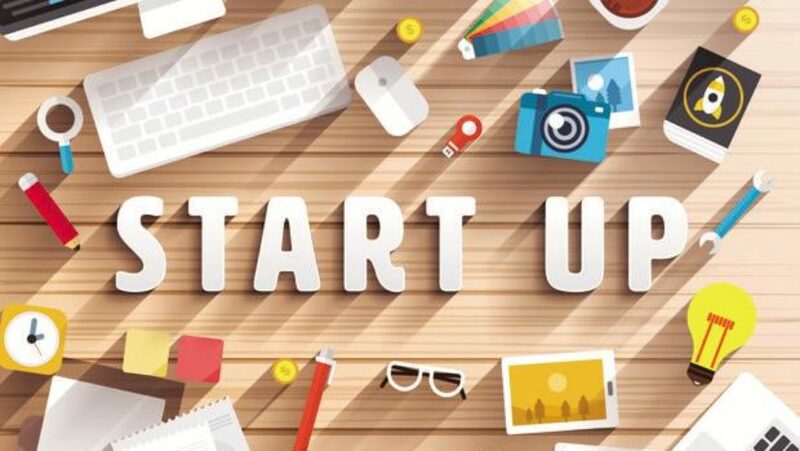 Start-ups need to struggle more in the competitive market, and at the time when the mobile app development companies focus on developing more and more on-demand mobile solutions, start-ups can also visualize the cream in that case. 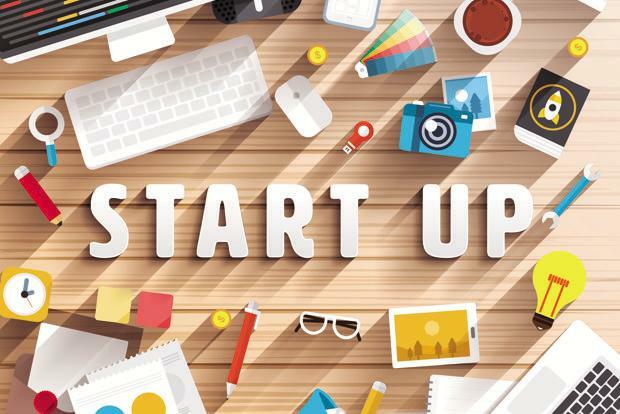 Let us focus on what it drives for the start-ups! The customer interest is proportional to the customization focused on the app development. Solutions which are solely created following the custom business needs and receive the frequent updates as per the changing needs. The industry expects quick changes that hope entrepreneurs to match the trends. As it is the era of on-demand mobile solutions, start-ups can count on the future immediate solutions with it. Streamlined operations with fully automated real-time systems allow being operated with greater efficiency. The practical actions on the make it more convincible for the start-ups to move ahead with the on-demand mobile solutions. In on-demand mobile solutions, the cloud data operated live. While communicating with the clients you can fetch the customer account data at the time and serve them smartly. The client communication executives are equipped with the latest literature, complete product and service details and much more according to the business needs. As discussed above, the start-ups have a lot many reasons to develop a system of on-demand mobile solutions. But, those reasons are not just enough to expand any business if the customers are not convinced. In that case, no need to be tensed as on-demand solutions have become the favorite thing to do for the customers, as they have developed a habit of making their immediate wish or demand to be fulfilled like having a glass of water. Android app development companies USA also summarizes the customers’ benefits to convince the business start-ups. Have a look below! On-demand mobile solutions provide you with the best service to order anytime and get quick delivery. That can be any household service, taxi ride, doctor on demand, beauty treatment and much more on just the fingertips. Customers get the facility to place a new order by just scanning the product barcode or even have a touch-screen with the product photographs to make a purchase. This creates a quick check-out process and ultimate customer satisfaction to work with you. On-demand mobile solutions are blessing for the start-ups who have a long vision to expand the business. With real-time information and service make it a futuristic approach in the tech-inspired world. As per the statistical report, a total number of mobile app downloads in 2017 noted 197 billion. Hence, Mobile app development companies approach on-demand solutions to match the technology trends and rule 2018.